Picnic at Hanging Rock will plunge viewers into the mysterious disappearances of three schoolgirls and one teacher on Valentine's Day 1900, taking the audience on a new journey into the revered Australian novel through the six part drama. 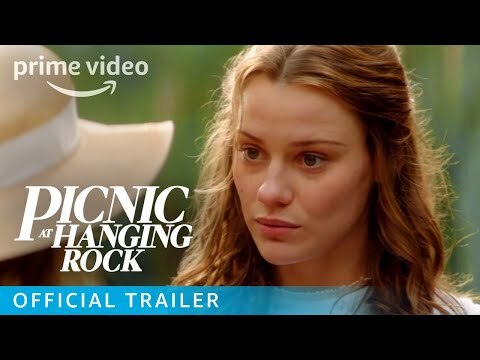 Picnic at Hanging Rock Season 1 was released on Amazon 334d ago in the US and the UK. Notify me when Picnic at Hanging Rock Season 1 is available.